In many communities, there are very few programs that accommodate children with disabilities. 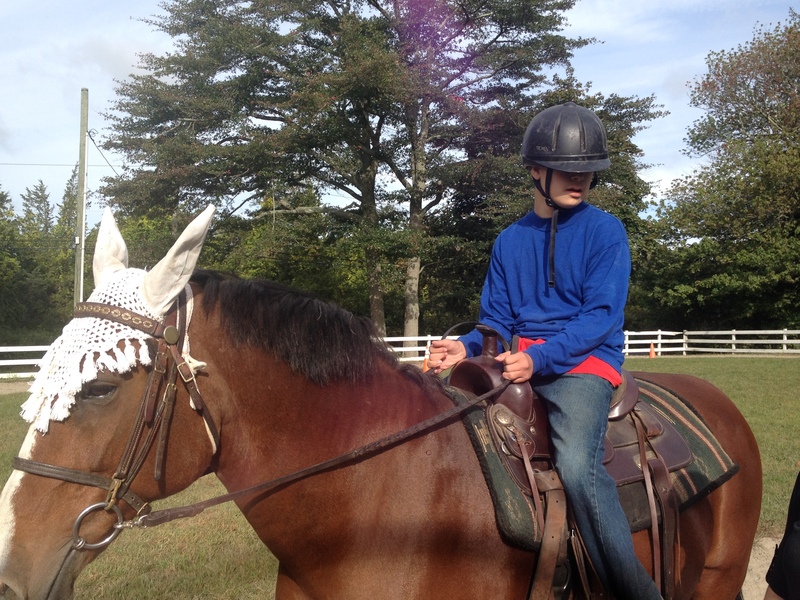 When one parent had heard the benefits of therapeutic riding, and living in a “horse town”, he began to investigate for his son, Zakarai. After calling 10 local stables, he realized that most were not in a position to accept children with disabilities. And if one did reply, generally it was only at a rate of double to triple the cost of a non-disabled rider for a ‘therapist’ to accompany. Unfortunately, this is a common and difficult reality for families of children with special needs. 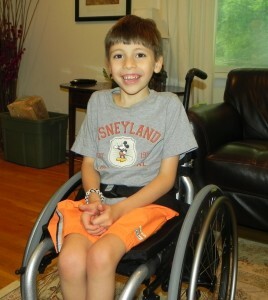 A New Wheelchair for a Very Special Boy! 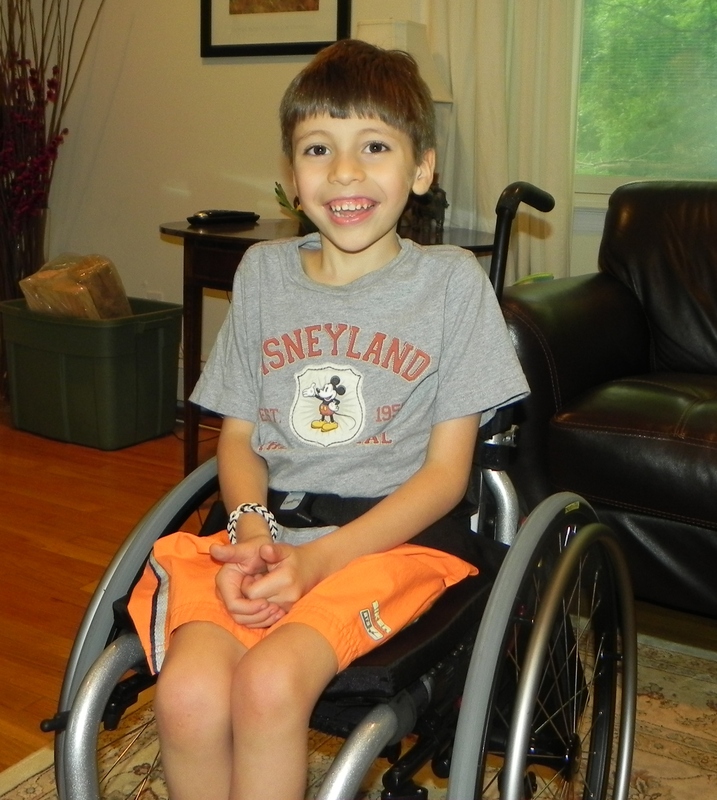 In the summer of 2013 the Foundation was pleased to purchase a wheelchair for Eduardo, a six year old R idgefield boy who was born with SMA Type 2. Spinal Muscular Atrophy (SMA) is characterized by progressive muscle weakness from degeneration and loss of the lower motor neurons in the spinal cord and the brain stem nuclei. Poor weight gain, sleep difficulties, respiratory complications, joint contractures and paralysis are common complications. There is no cure.